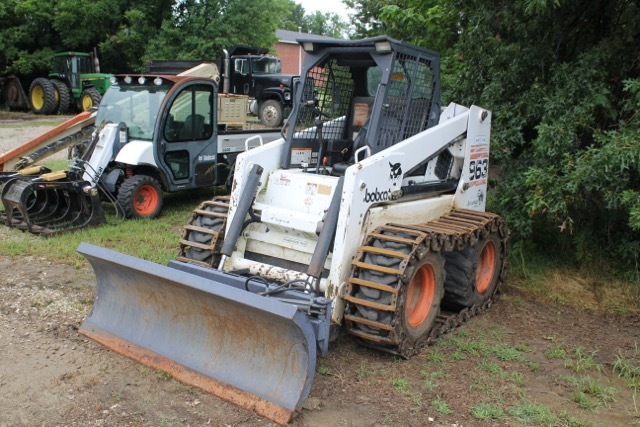 Do you require a well maintained and safe bobcat for excavations, demolitions or leveling? Forte Construction Design can help! Land Leveling and Grading Does your yard have unwanted hills and valleys? Is rainwater getting too close to your foundation? Our bobcat contractors can help grade and level your land for better drainage, as well as a flat, even surface for things like new driveways, concrete pads, outdoor sheds, and more. Land developers will contract with us to come in and perform the land leveling and grading for new residential and commercial projects. We are bonded and licensed for large projects.